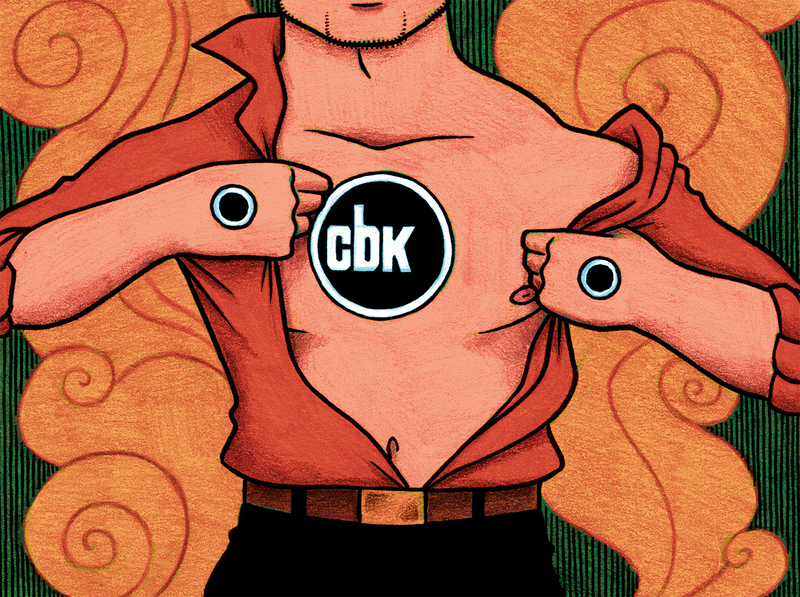 For many years now, CBK has acted to expand as well as to introduce art comics to the world. Everything from Hair to Fragments has been the focus, and for our next volume, we are focusing on one of the biggest genres in comic books, the superhero comics. We’re looking for comics with an explicit connection to the Superhero genre, that at the same time subverts the expectations and pushes the boundaries to tell a different story than the conventional stories usually told. We’re looking for texts that touch upon this subject, preferably articles, essays and exploratory texts. We’re not looking for short stories in this issue. We’ look forward to seeing your submissions! You can also attend the Facebook event here! CBK is going to Bokmässan! This Sunday, the 25th of September, at 1 pm, one of CBK’s editors, Henrik Rogowski, will present CBK on “Seriescenen” (Showcase A02:40) on Bokmässan in Gothenburg! He will talk about our anthology, editorial staff and vision, but also about comics with more of an artistic approach. See you there! Posted on September 22, 2016 Author Henrik RogowskiCategories UncategorizedLeave a comment on CBK is going to Bokmässan!